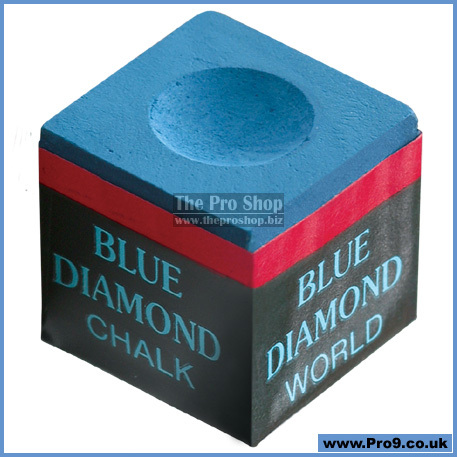 There is a lot of mysticism concerning this product and obviously this is a lot of money for two pieces of chalk, so why do so many of the worlds top players, including Ralf Souquet, swear by it? Well it could be that the long seasoning used in the manufacturing process makes it stick better. 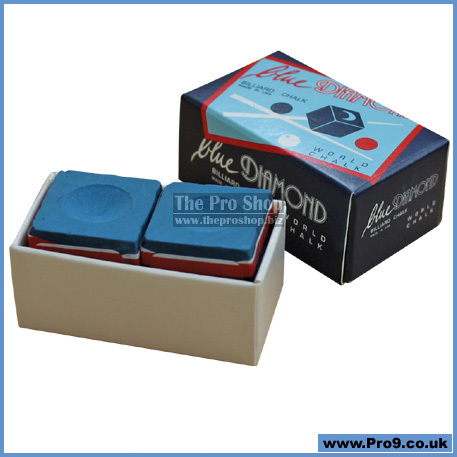 It might be that the specific hardness of the chalk makes it last longer, leaving less chalk on your hands and cue, and a better, more even covering on your tip. 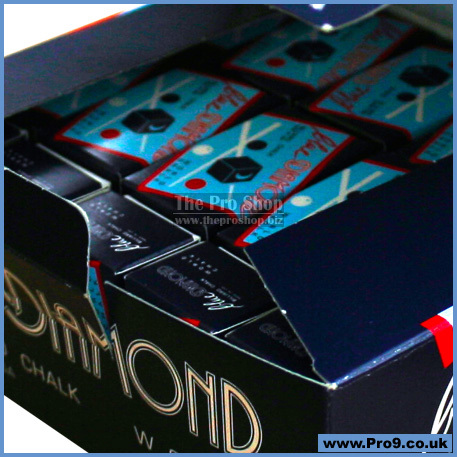 It may well be some other indefinable preference that makes so many people convinced that it is superior to any other chalk, and it probably does not hurt that it lasts a very long time too. 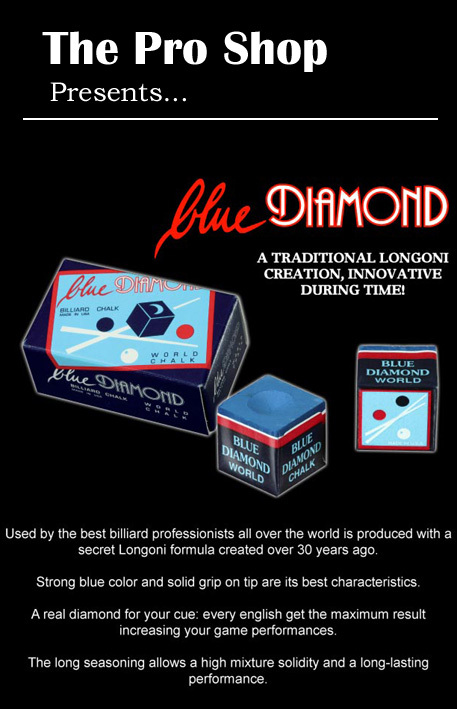 Either way, I have heard enough positive comments from so many players extolling its virtues over any other chalk that it has earned its place in The Pro Shop, and you will not know what they are raving about unless you try it, and it if saves a miscue at a vital moment, it could be worth its weight in gold.